The Scottish singer performed a moving rendition of 'Read All About It'. 4. 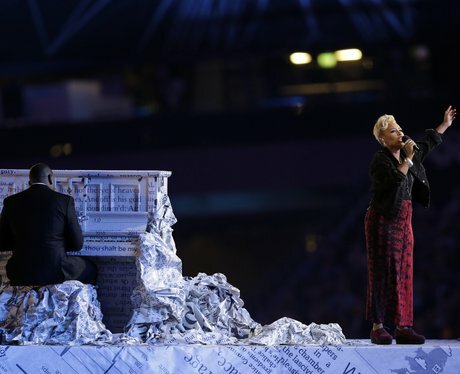 The Scottish singer performed a moving rendition of 'Read All About It'.